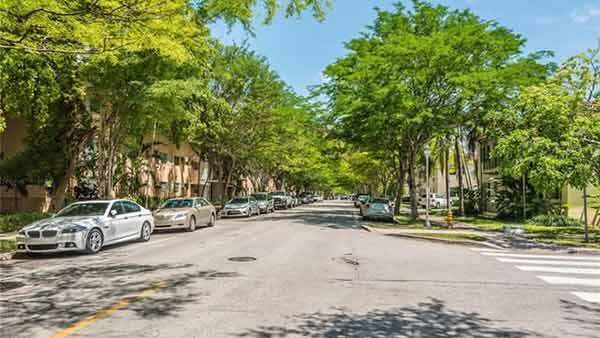 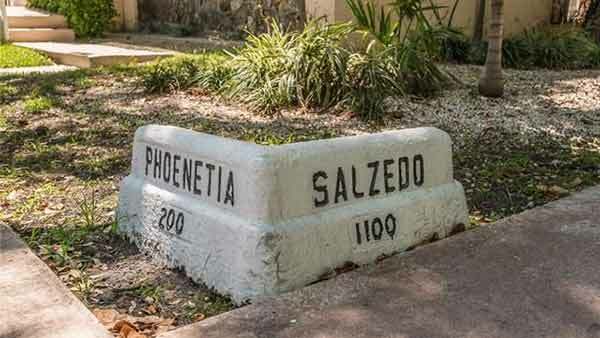 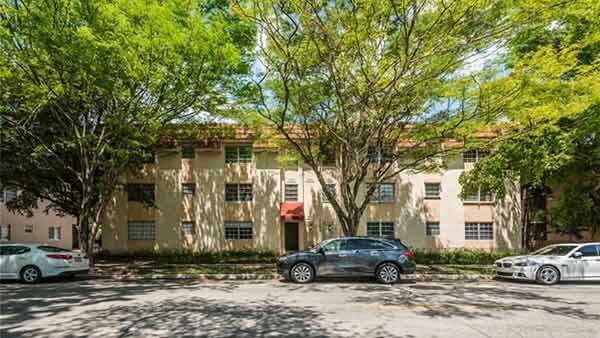 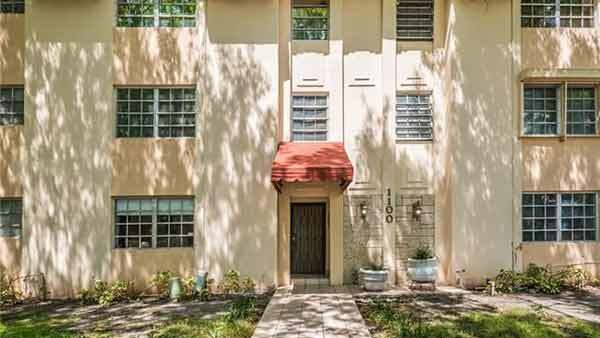 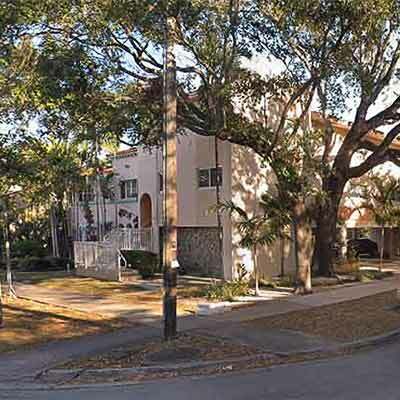 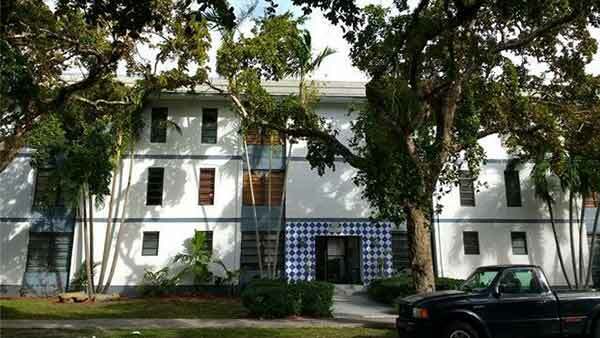 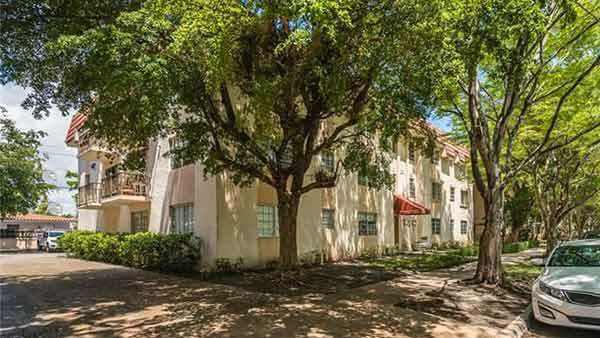 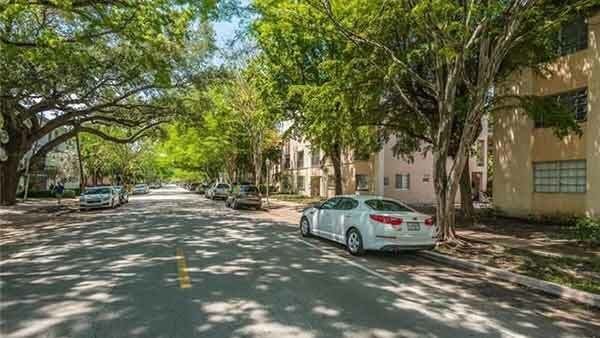 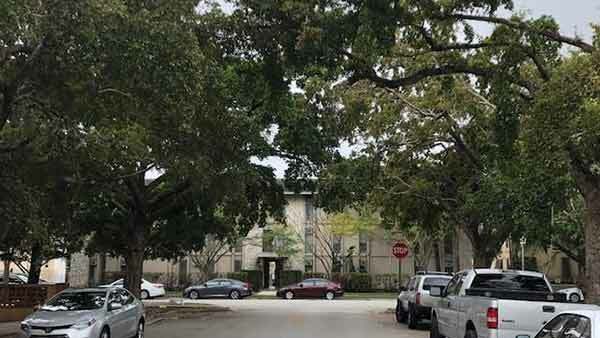 Spacious, bright units located in a beautiful quiet neighborhood right next to everything Coral Gables has to offer! 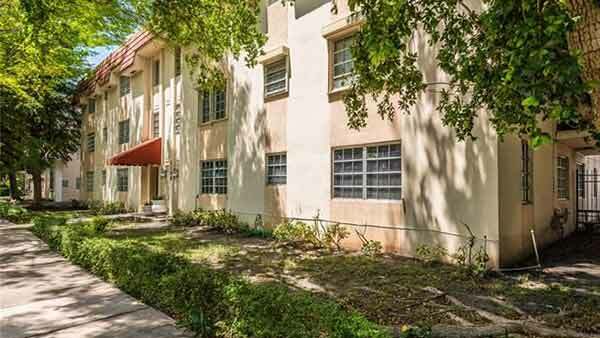 Entire building has just been renovated and painted. 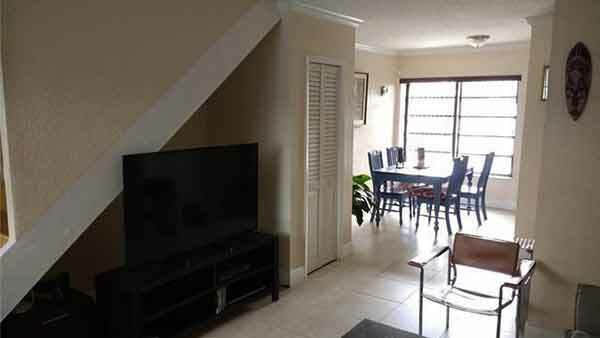 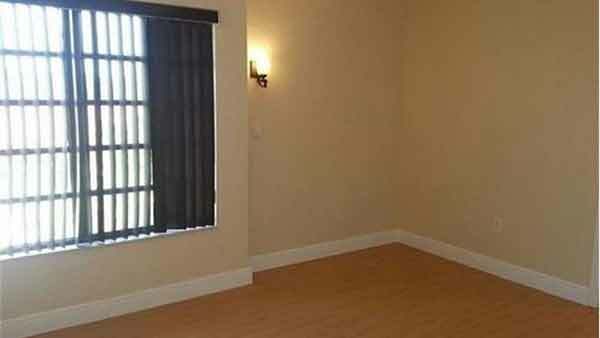 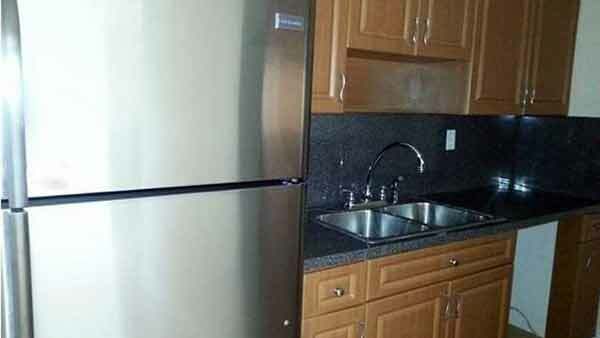 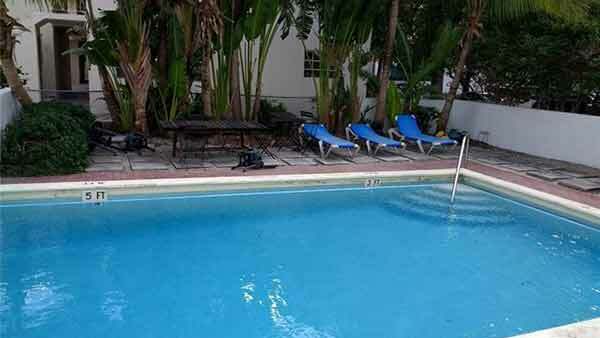 Parking spaces, pool and laundry facility, only 12 units in this boutique condo.